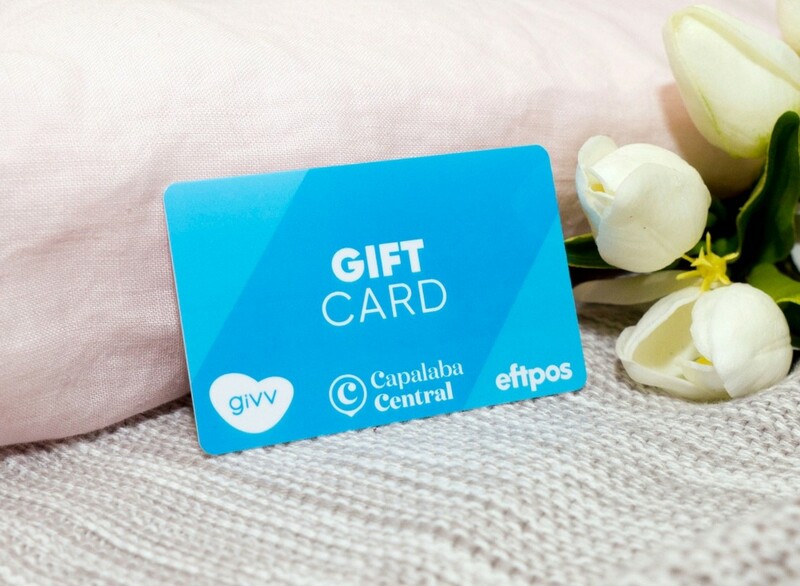 A Capalaba Central Gift Card is just like an EFTPOS card, redeemable at any Capalaba Central retailer where EFTPOS is accepted. Capalaba Central Gift Cards are available for purchase from the Customer Service Desk during opening hours, in denominations from $10 to $1,050. A $2 administration fee applies upon the issue of each Capalaba Central Gift Card. Swipe your Gift Card at the EFTPOS terminal and select ‘Savings’. Enter the 4 digit pin located on the back of the Gift Card. Your Gift Card is valid for 12 months from the date of issue. Capalaba Central Gift Cards are not refundable and cannot be redeemed for cash. Card balance expires 12 months from date of issue. Treat your card like cash. Lost or stolen cards will not be replaced or refunded. Capalaba Central accepts no responsibility for loss, theft or destruction of a Capalaba Central Gift Card. It is up to the cardholder to use the full value within the validity period. Any unused balance will not be refunded or credited when the gift card expires.